A step. Literally. Step out the door and start running again. Slowly this time, with no injuries. And I seriously think that pink shoes would make it easier, don’t you? Yes! 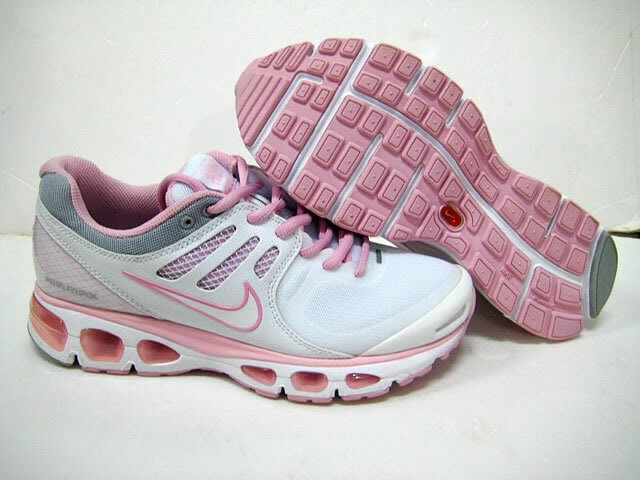 I love pink shoes! I can never find any that fit right and get stuck with boring old white sneakers.”I cried because I had no shoes, until I met a man who had no feet.”Don't know who said it, but I love it.